Featured on this page are just some of outstanding service and world class care, using cutting edge technology. 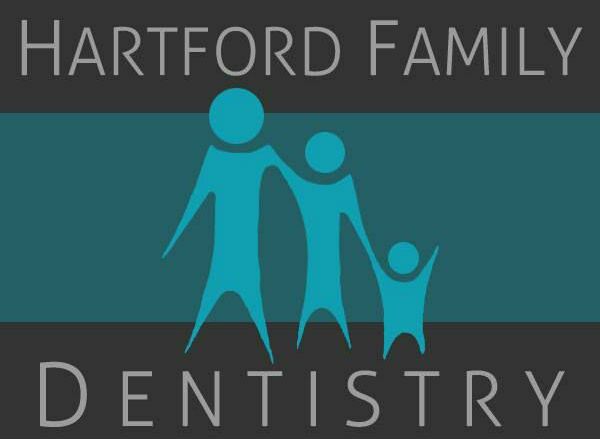 Hartford Family Dentistry strives to make a positive difference in the lives of our patients. We aim to improve our patient's health, appearance, self-confidence and overall quality of life.